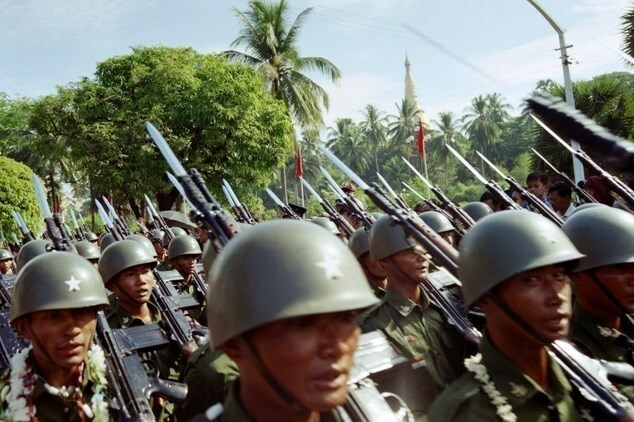 Hanoi (VNA) – Myanmar on August 12 declared a new curfew in the northern state of Rakhine, where is home to one million Rohingya Muslims, as the government has beefed up its military presence at the state, reported the country’s state media. The state media also said the new curfew will be in force in “necessary places” as the military mounted its clearance operations. A Rohingya villager said his community feared a repeat of last year’s violent crackdown. On August 10, the government deployed 500 troops to several towns, including Buthidaung and Maungdaw near the border with Bangladesh.